Wonderful spotlight idea! Merry Christmas to you and your's also! 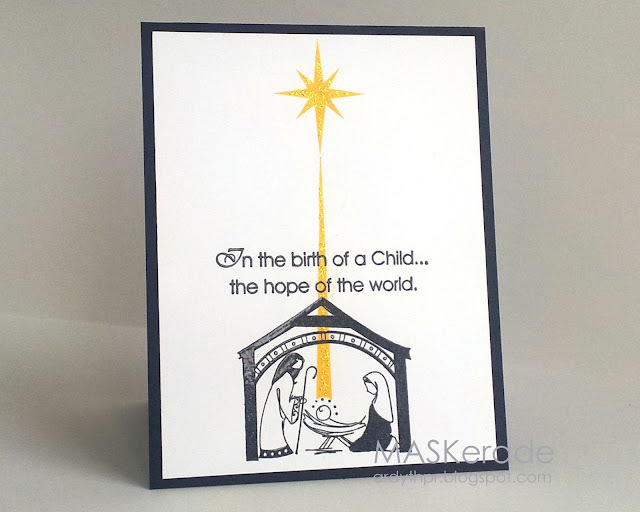 Beautiful card, beautiful message...Merry Christmas! The perfect Christmas card! I hope it was a wonderful Christmas for you and your family!